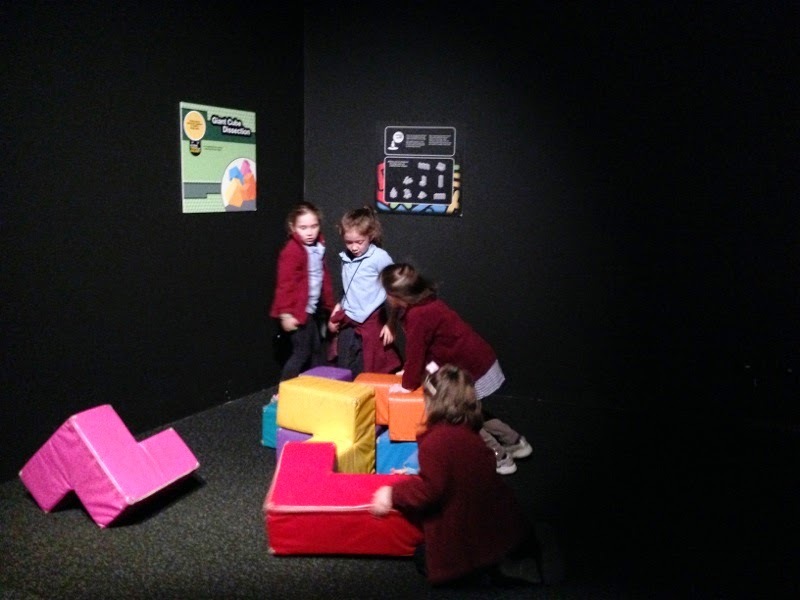 WPS Grade 1/2: Scienceworks. 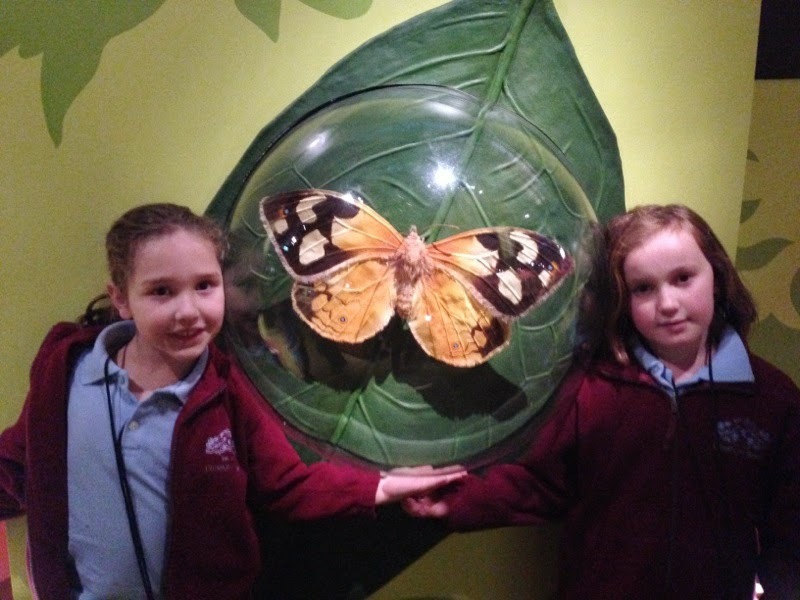 A junior school excursion! 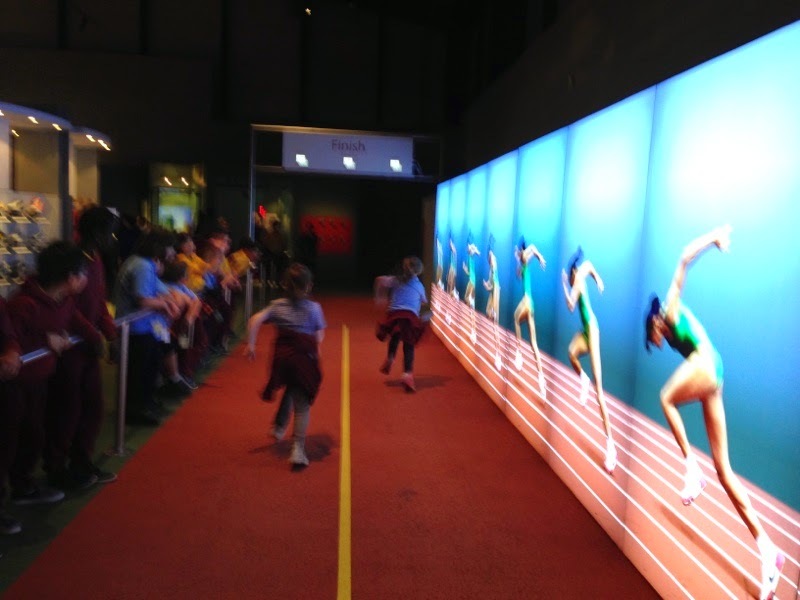 Last week the Junior school students made the big trip down to Melbourne to spend the day exploring Scienceworks. 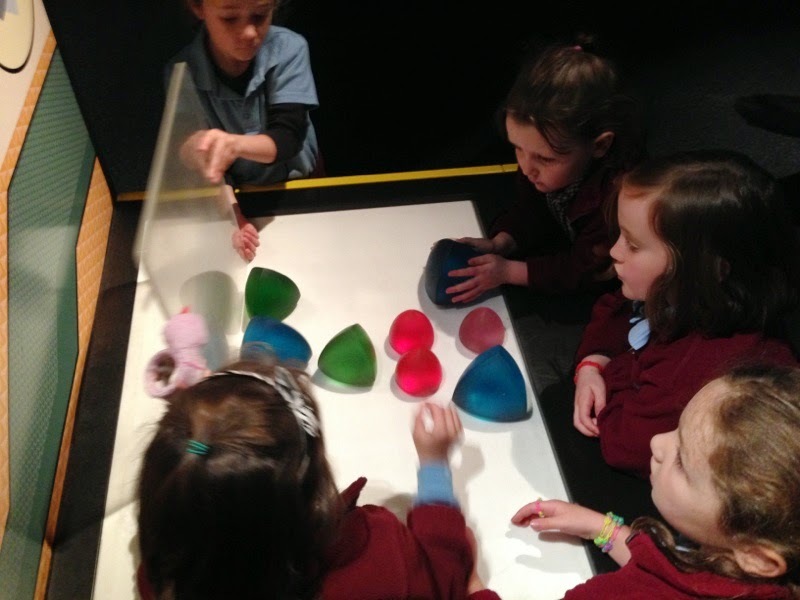 It was a frantic day, but an absolute cracker with plenty of activities and experiments to fill everyones minds! 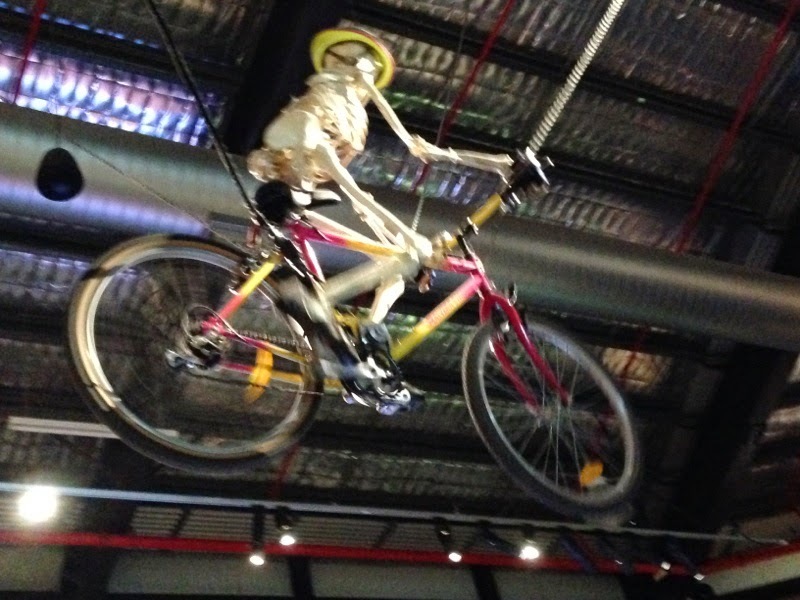 I woke up at 5:50 to go to Melbourne science works, we hade a little talk and then went to (I think think ahead). In my group we hade my Mum, Me, Luke, Harry, Annabelle and Cody. 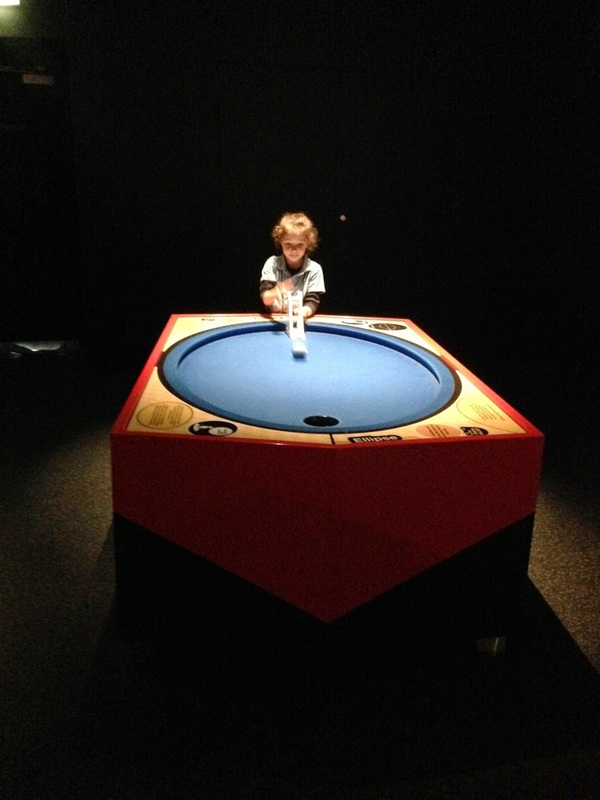 The room I really liked was the nitty gritty city. 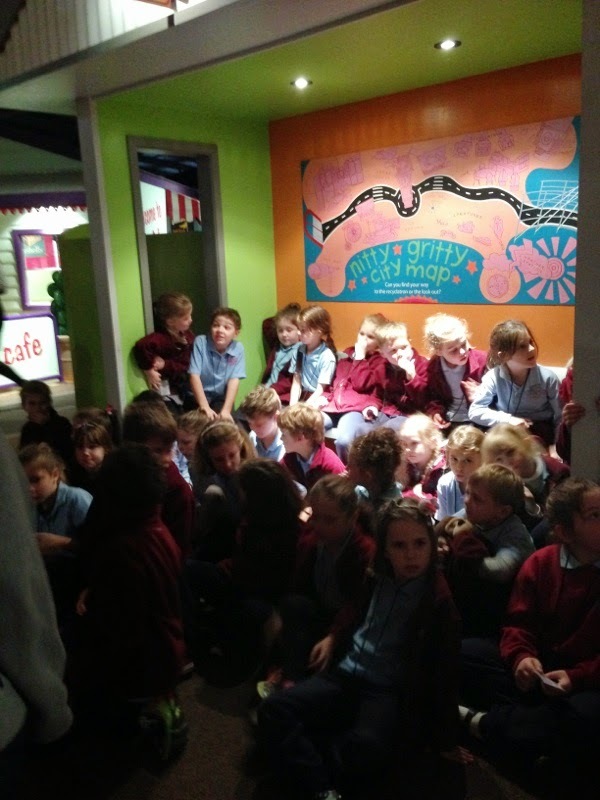 On Thursday we went to science works. First we saw a excavator it was very strong. I got to drive it. It picked up balls. It was very big. I feet good because it was fun an also I got helped. I like building wall out of -------- we had fun. A very big thank you to must go to all those fantastic parents who gave up their day to help us, and in fact allow us to make the day happen. Thank you!